In November 2016, the foundation held a Fun Run on the Lackawanna Heritage Trail to raise awareness and funds. 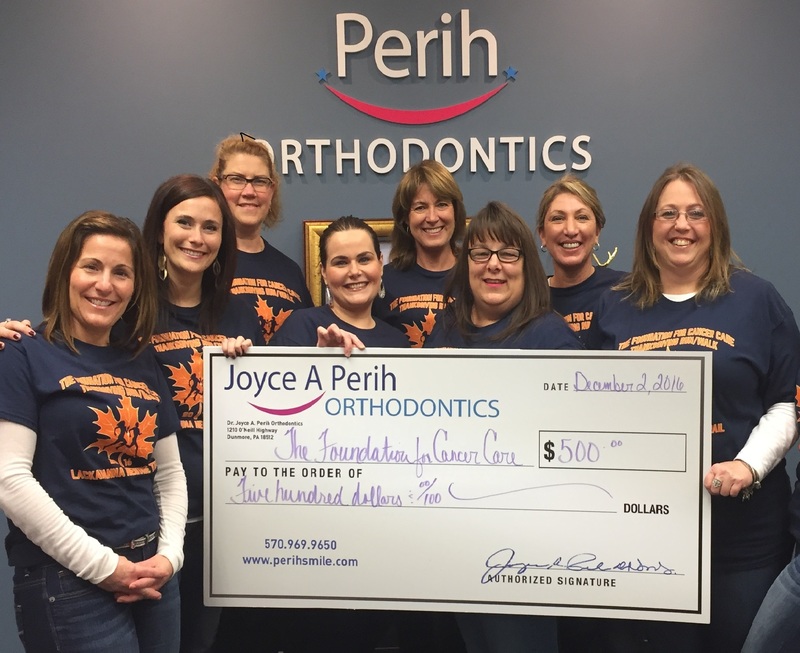 Our patients had the opportuntiy to donate “ortho dollars”, the office incentive program, as a contribution. 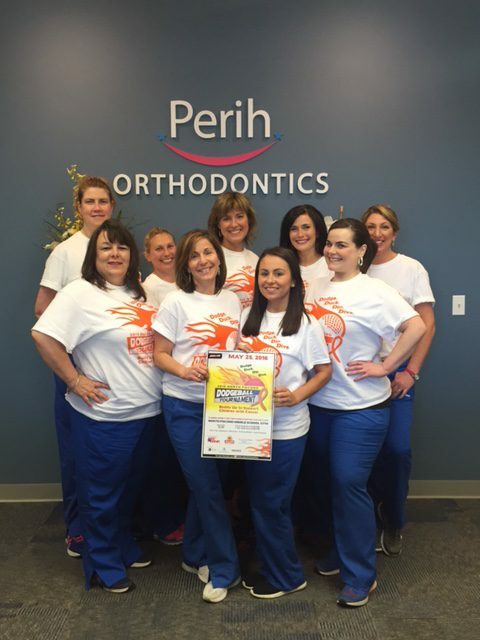 Dr. Perih matched their dontation to raise a total of $500.00! To find out more visit www.found4cc.org.